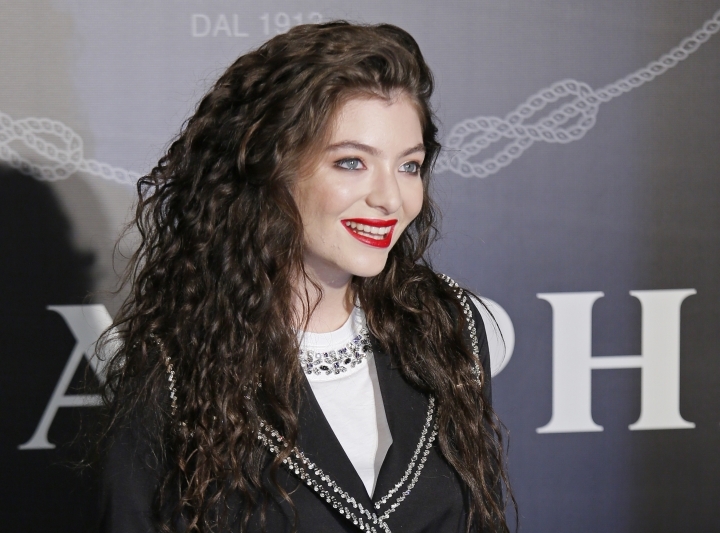 JERUSALEM — An Israeli court has ordered two New Zealand women to pay over $12,000 in damages for allegedly helping persuade the pop singer Lorde to cancel a performance in Israel. The suit was filed under a law that allows civil lawsuits against anyone who calls for a boycott against Israel. Wednesday's ruling is believed to be the first time the 2011 law has been applied. The two New Zealanders, Justine Sachs and Nadia Abu-Shanab, had appealed to the singer in an open letter to "join the artistic boycott of Israel." Lorde acknowledged the letter and canceled her show days later. Three Israeli ticket holders filed the suit, claiming the cancellation had caused emotional distress. Their lawyer, Nitsana Darshan-Leitner of the Shurat HaDin advocacy group, says the decision sends a message that "no one can boycott Israel without paying for it." It remained unclear whether her clients would be able to collect the cash. Darshan-Leitner said she intended to enforce the judgment through "international treaties" and go after the women's bank accounts, either in New Zealand or if they try to travel abroad.